Restream, a service for high-quality streaming to multiple destinations, and NewTek have teamed up for an integration of technologies that brings easy access to Restream to NewTek production systems via a new Streaming/Record Configuration preset. For Restream users this makes NewTek live production systems a preferred choice for broadcast-quality professional production. For TriCaster®, VMC1 and 3Play® users, Restream is now a prime one-click option for multi-destination streaming. While NewTek live production systems have native capability for sending a stream to multiple social video platforms, NewTek workflow experts have often noted that producers may wish to preserve system resources for the heavy demands of live production by offloading tasks such as multi-destination streaming. Restream can cover this need with support for over 30 social platforms, including Facebook Live, YouTube Events, YouTube Stream Now, Twitch, UStream, Steam, and more. This combination offers substantial strength across the spectrum of live streaming. Major broadcasters moving into streaming can do so with NewTek’s high-end production systems, which also maintain their ability to output to broadcast in HD and UHD (4Kp60), and offer input handling capacities beyond many traditional switching systems, even aided by costly routers (VMC1 has 44 inputs, and can be chained). Gaming streamers can engage the entry level, backpack portable version of the TriCaster to move up to multi-camera/multi-source production with the full range of production values of professional television - motion graphics, keying, virtual sets, multi-layered video, and more. 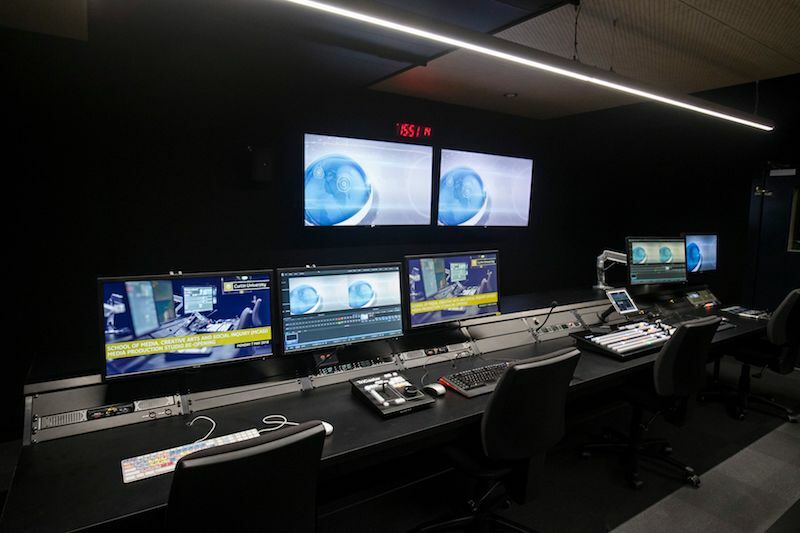 And everywhere along the spectrum, a simple selection of Restream from the TriCaster’s menus enables the producer to stream simultaneously to a host of popular destinations. Restream spoke with NewTek’s Will Waters about the new integration, the rapid growth of live streaming, and tips for content creators looking to begin streaming their content.